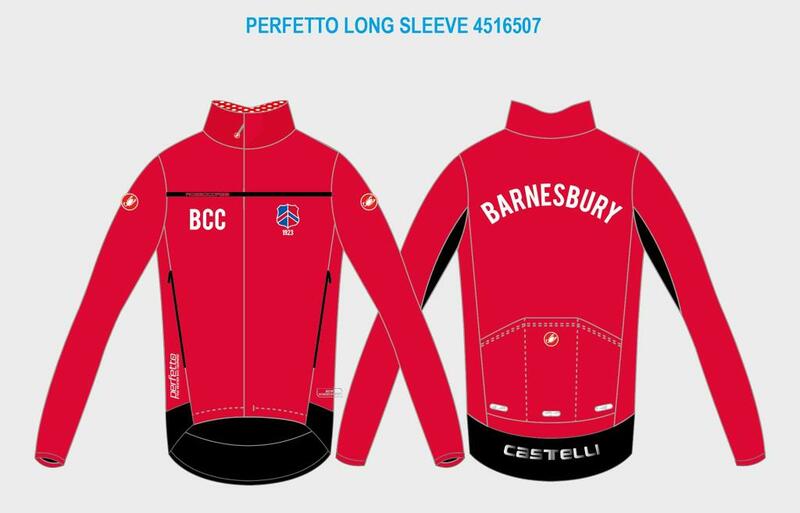 The Barnesbury Kit is produced by Castelli. Fit is very definitely "Race Fit", so we would recommend sizing up, especially on jerseys/tops. Shorts tend to be sized as expected. 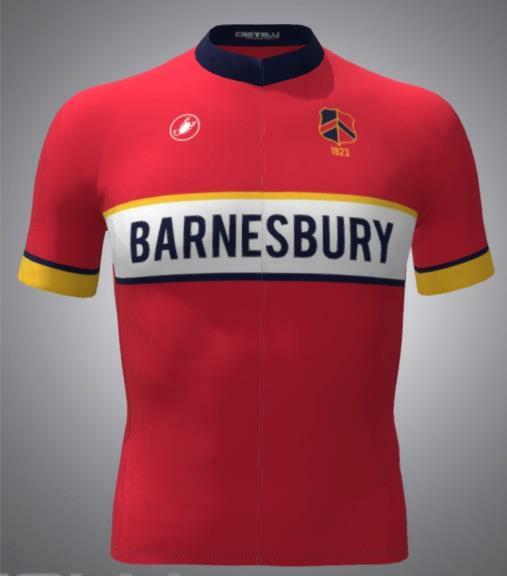 We usually put an order in at least once a year, and we generally keep stock in of basics such as Jerseys. Unfortunately we can't order individual items on an ad-hoc basis, so we announce an order, please order then. Members new to the Club are entitled to £10 off their 1st Jersey.